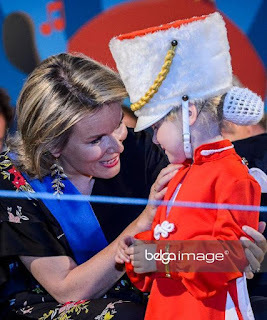 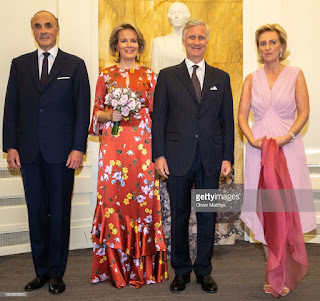 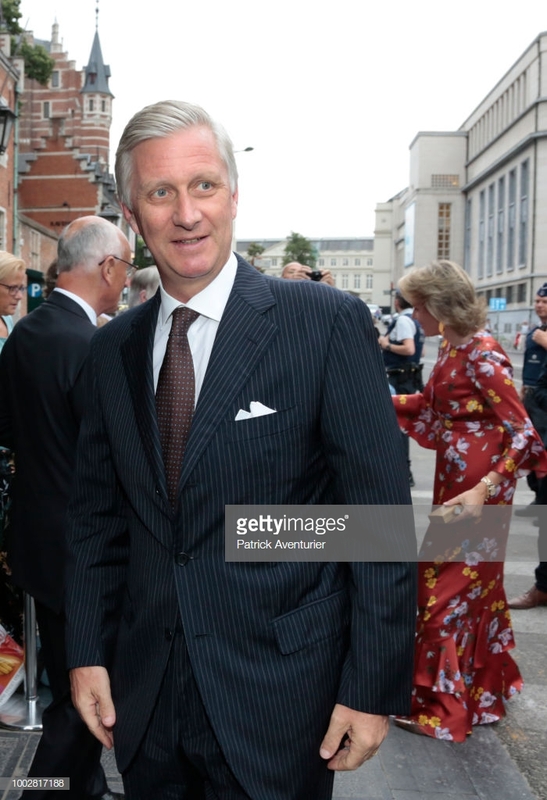 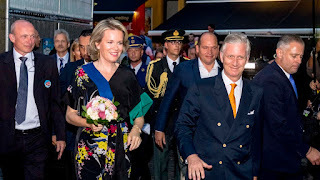 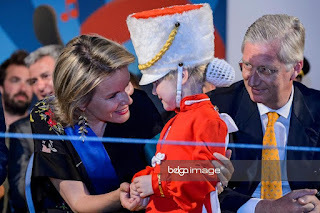 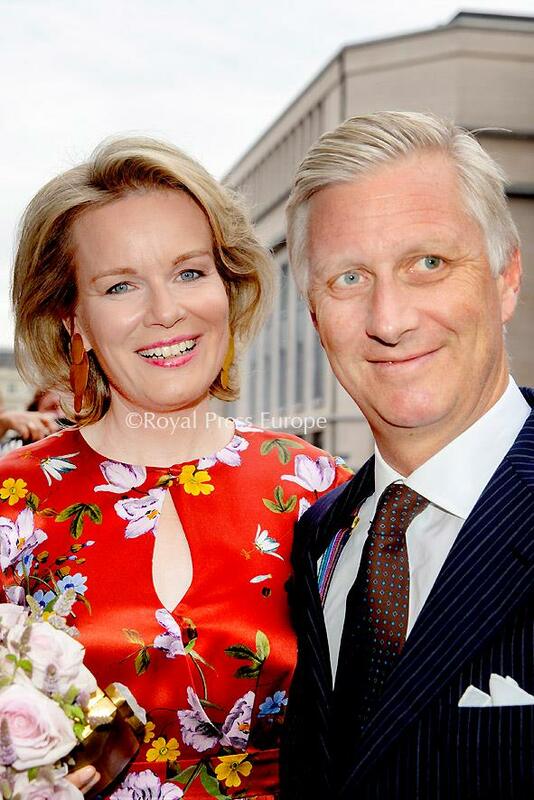 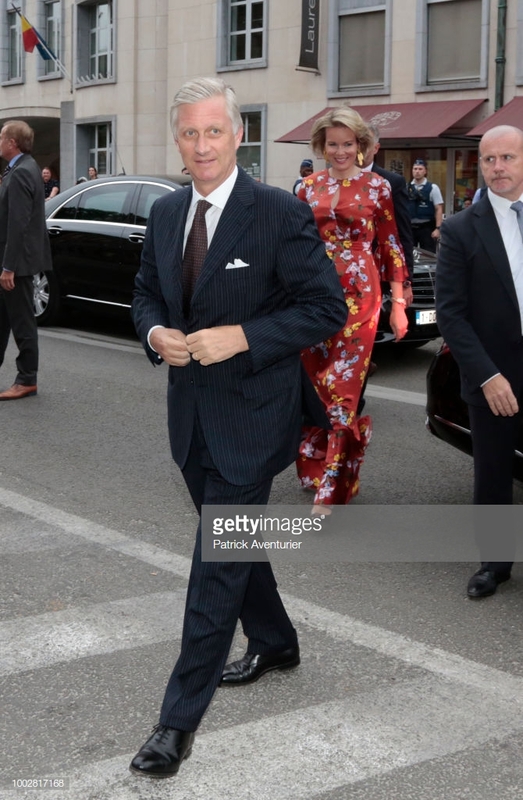 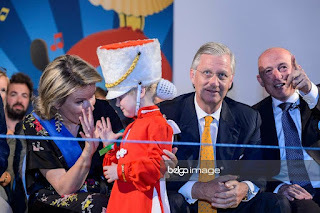 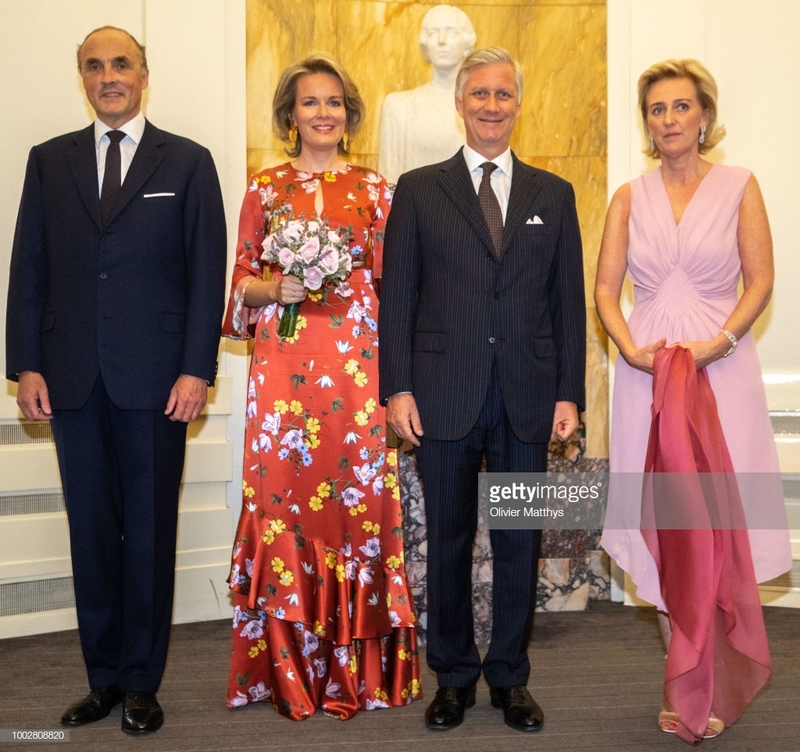 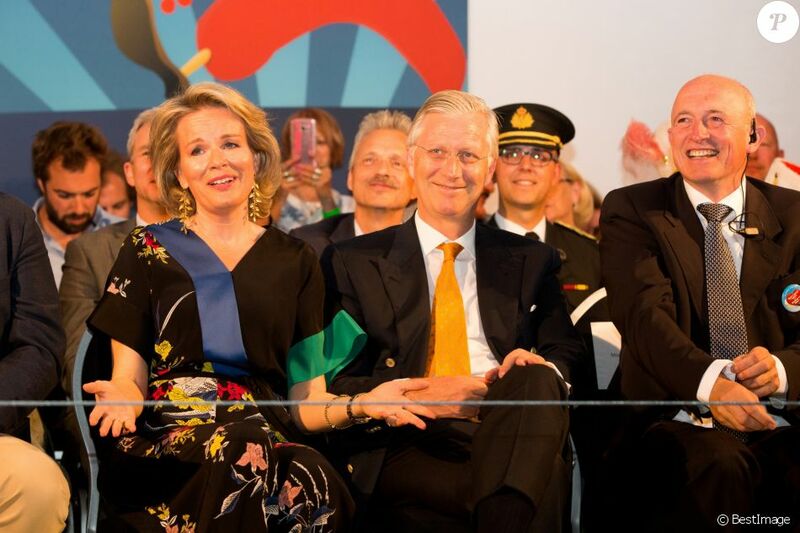 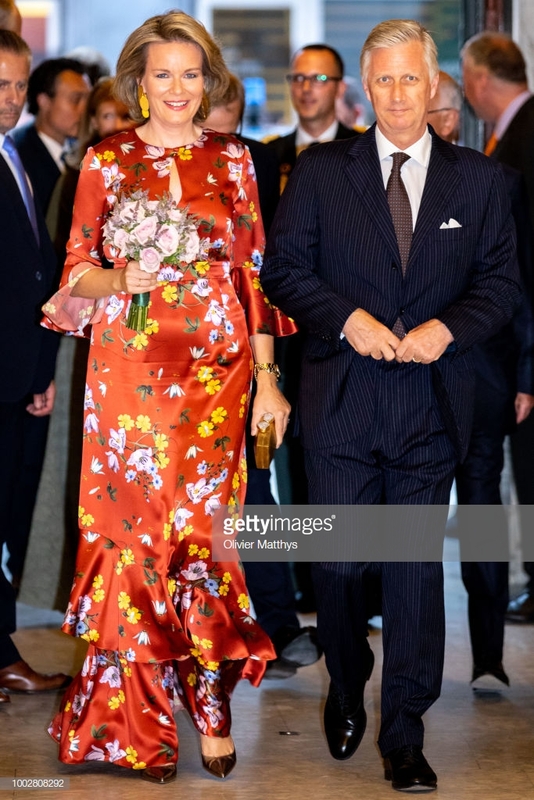 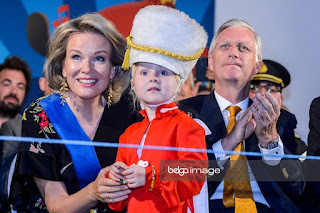 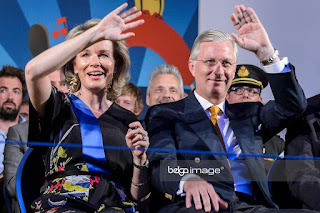 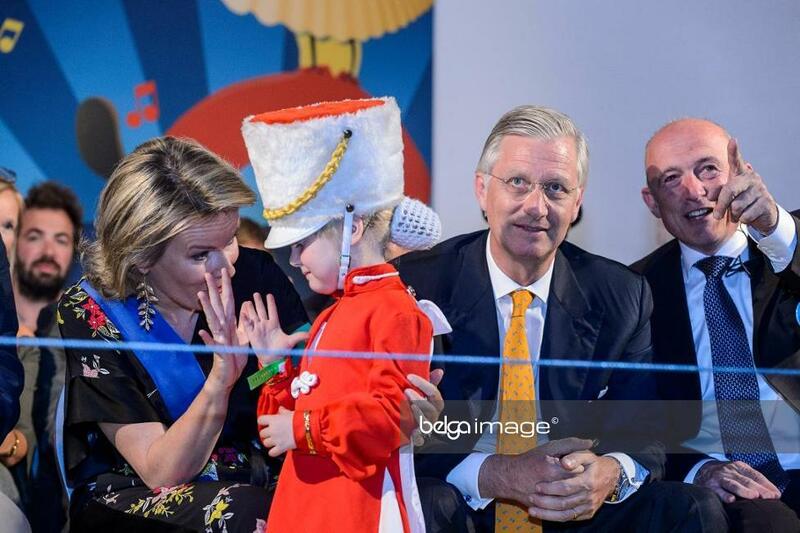 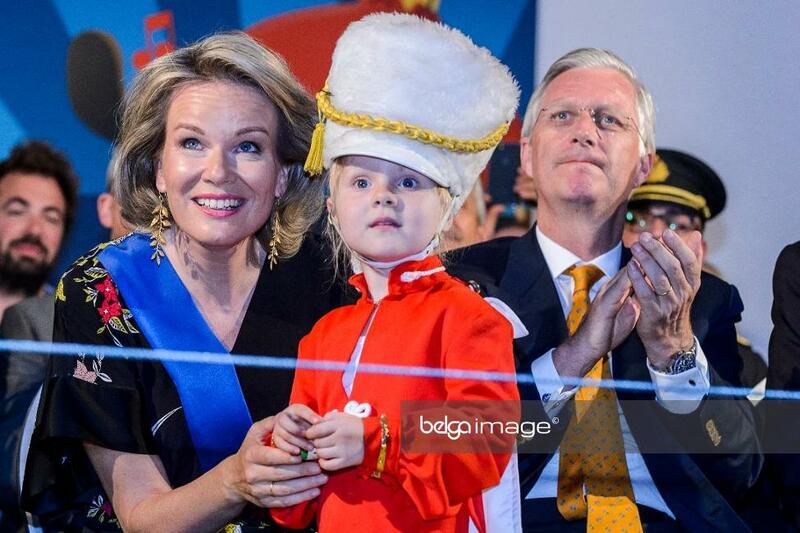 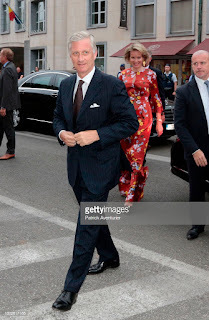 The king and queen attended the traditional classical concert "Prelude to the National Day" at Bozar in Brussels. 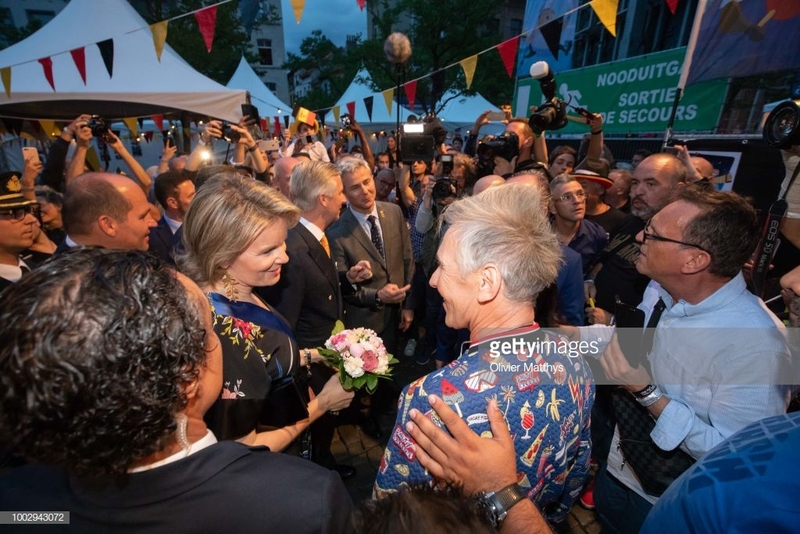 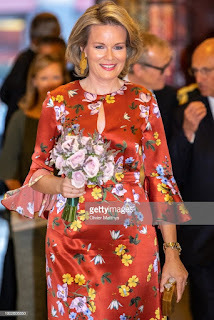 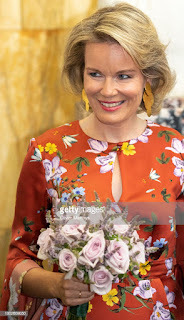 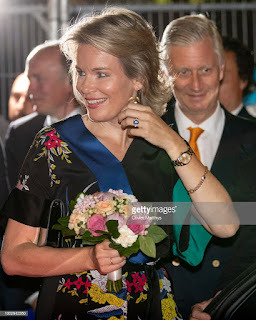 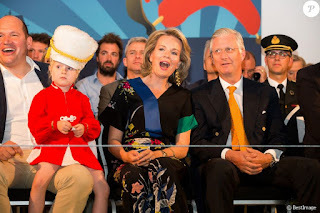 They were accompanied by princess Astrid and her husband, archduke Lorenz of Austria Este. 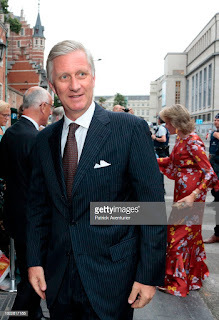 Afterwards they visited the "Bal National" concert at the Place du Jeu de Balle in Brussels.